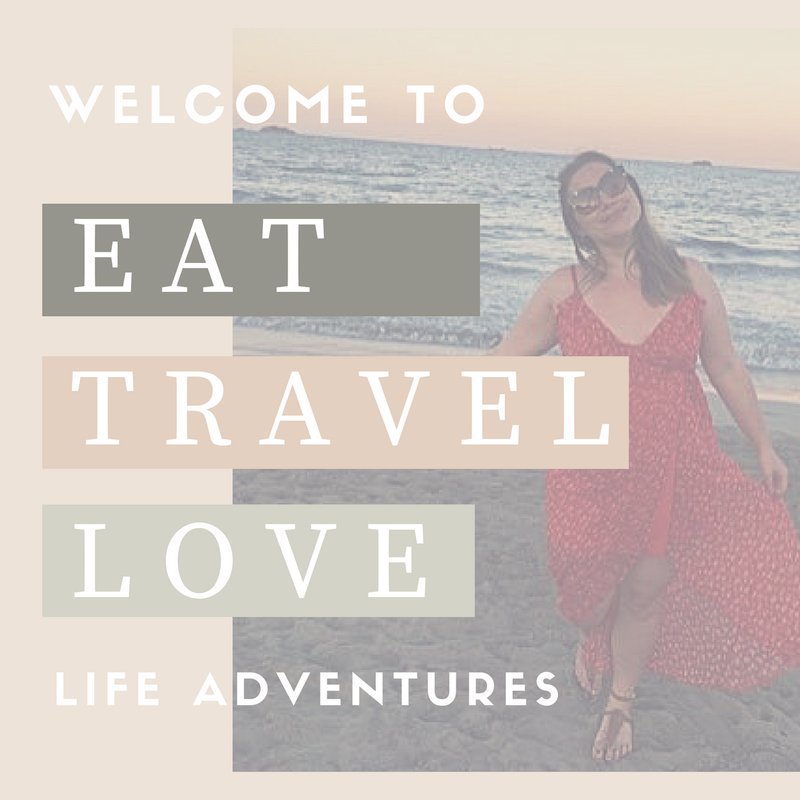 Whilst travelling around Central America, I met a number of fellow travelers who were exploring two or three countries over a three week period. For them, this was the perfect way to see the world in short 'travel' periods of time, without quitting their jobs or home life. Plus for a number of working people, three weeks is an accepted amount of time to take off. As we continue to build our life with buying our first home and eventually having a family, we will no doubt become this type of short term traveller. And to be honest, I kind of like to. I get to keep my home and see the world, it's kind of a win-win. With so many destinations yet to explore, the best way to explore handful of long-haul destinations would be to fly from one place to the other. For instance, New York > Washington > Miami was one of the routes we booked with Flight Centre* to cover off a large part of the east coast. With that in mind, here are a few long haul destinations that you can visit in three weeks. From my experience of travelling Australia, these would be the key locations that I would recommend when visiting on a three week window. However, it is all dependent on what you enjoy doing when travelling, I'd also highly suggest a visit to Brisbane, Fraser Island and the Whitsundays. Gap Year have a great article on 3 weeks in Australia which you can read here. Thailand is such an eclectic travel destination - from idyllic beaches to the bustling Bangkok - the people are so friendly and welcoming in all of the must-see destinations I have suggested above. However, if you'd like to experience more remote islands or more secluded tourist destination then Lonely Planet offer up some great itinerary ideas based on 2-3 weeks in Thailand, which you can read here. This is such a tough route for me to pick for three weeks, as there is so many great options. But if I go for 3 weeks to america, I would opt for either a west or east coast (and seeing as I kind of gave you an east coast one above) I'm choose this California/Nevada trip. However, the idea of chilling in Cali-forn-I-A doesn't float your boat, then the Guardian Travel have written a great article on four classic America road trips to take, you can check them out here. So, there you have it. My top three long-haul destinations to travel around in three weeks. I'd love to hear your perfect three week trips. Please feel free to send me a tweet @EatTravelLove.